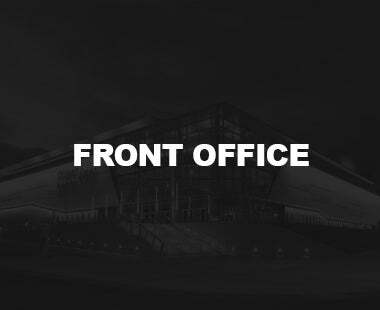 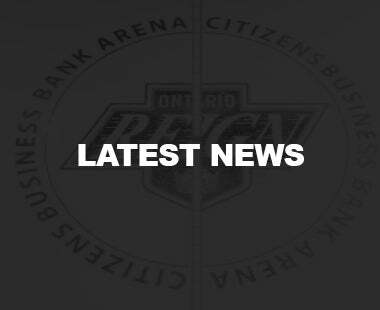 Ontario, CA – The Ontario Reign, proud American Hockey League (AHL) affiliate of the Los Angeles Kings of the National Hockey League (NHL), announced their Pacific Division and Western Conference schedule breakdown for the 2017-18 season. 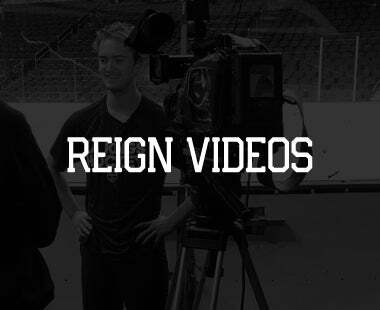 The Reign will battle the Chicago Wolves (Las Vegas Golden Knights affiliate) and Milwaukee Admirals (Nashville Predators affiliate) for the first time in team history and face the Cleveland Monsters (Columbus Blue Jackets affiliate) for the first time since the 2016 Western Conference Finals. 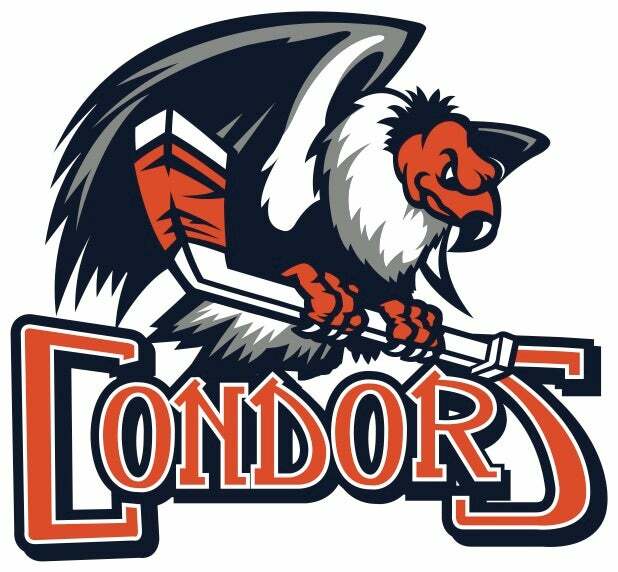 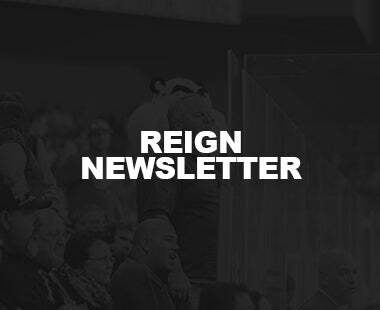 The Reign will also face the Iowa Wild (Minnesota Wild) and Rockford IceHogs (Chicago Blackhawks) in addition to their Pacific Division foes in the San Diego Gulls, Bakersfield Condors, San Antonio Rampage, San Jose Barracuda, Stockton Heat, Texas Stars and Tucson Roadrunners. 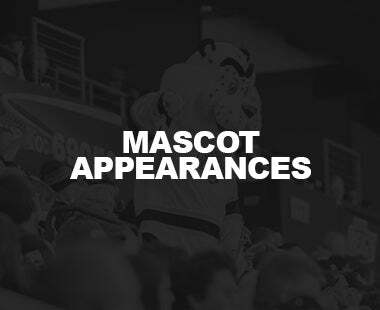 The 2017-18 season marks the third year of the SoCal Series with the San Diego Gulls. 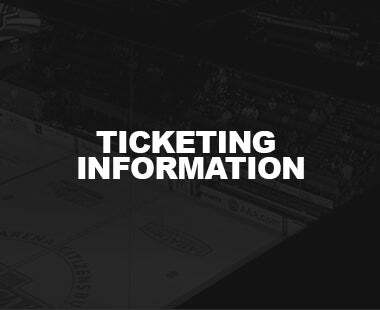 The full 2017-18 schedule will be released at a later date. 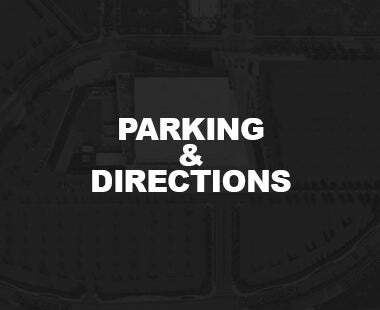 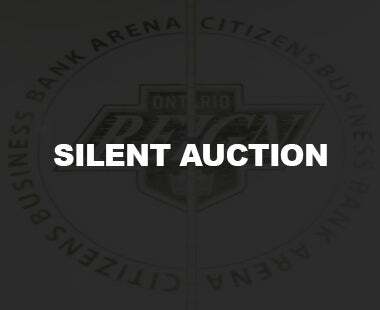 The Ontario Reign celebrate their 10th Anniversary season in October! 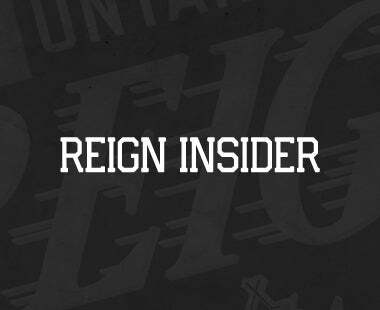 Don't miss all of the exciting action as the Reign celebrate their historical season in the Inland Empire! 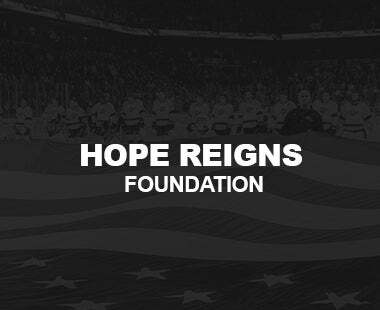 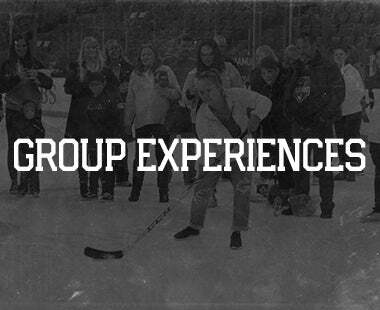 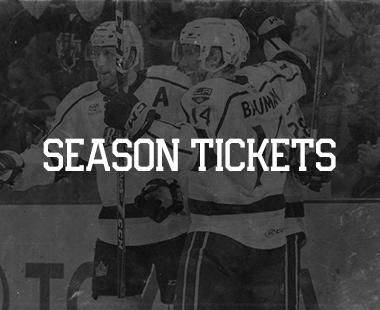 For Reign season tickets, along with information on other ticket plans, call 909-941-PUCK (7825) and visit OntarioReign.com!